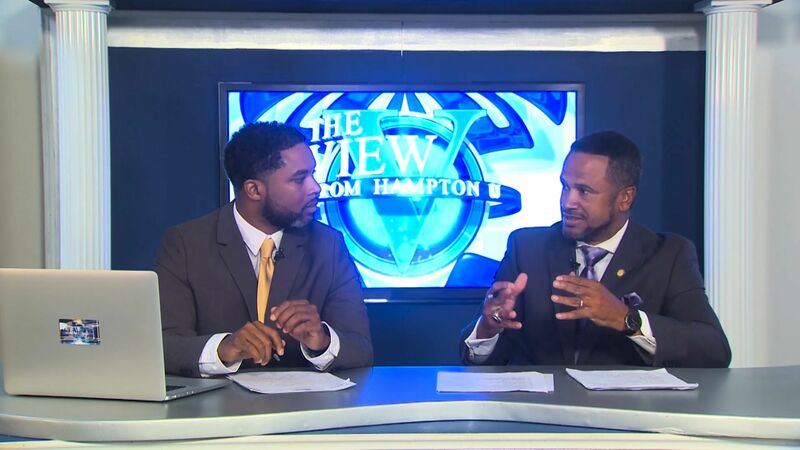 The View from Hampton U airs Wednesdays at 5pm, Saturdays at 2pm, and Sundays at 2pm. Host Mariah Baylor opens the show with information about people behind the stage productions at Hampton U. Dr. Karen Ward, Chair of the Department of Fine Arts and the Performance Arts, as well as faculty members Dr. Curtis Otto, Dr. Robin Boisseau, and Professor Jamantha Watson are featured. Next Dr. Jacqueline Bontemps and Professor Tracy Spencer, together give us a tour of the student-run gallery in Armstrong Slater. Then with the help of student correspondent Zachary Hines II, we are given some information about Red Period wrist wear and accessories, a company run and created by Ashley Red-Terry. 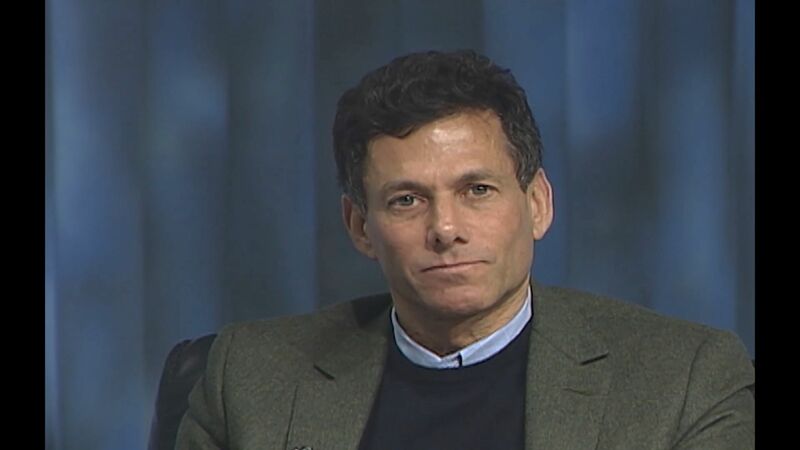 The episode concludes with a faculty profile of Dr. Charles Bump, Associate Professor of the School of Science and student profile of Advait Kirtane, a junior psychology major from Toronto, Canada.